START SHOPPING: Visit our online ETSY store and starting shopping. What we do here at Modular Dog wouldn’t be complete if we didn’t offer a solution for neglected dogs that unfortunately spend most of their time outdoors. Most of these animals are in low income areas and victims of a dog owning culture that never learned to see the true value of their “pet”. 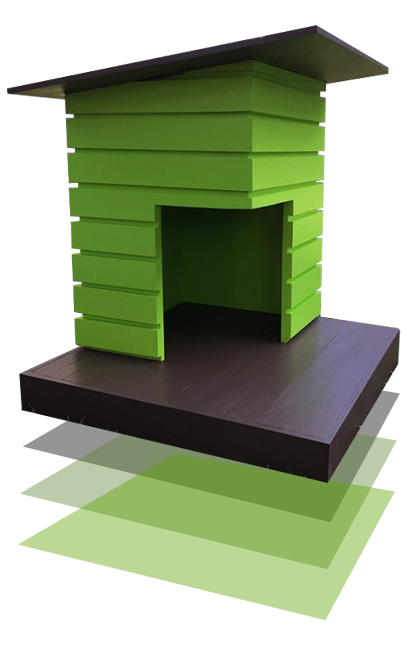 Our house design is simple, yet solid and will provide these animals with adequate shelter that will last a while. With each house comes some accountability to the dog owners and education, which is provided by our awesome partners at A Dog’s Life Dog Walking Service. Fern de santos-viramontes, owner of A Dog’s Life, is the reason that we were able to finally bring our dog house design to life and her rescue efforts in the East End and around the city will allow us all to contribute and give back. These homes aren’t built to be beautiful, but rather functional and be the solution for each animal’s need for adequate shelter. With your help we can provide these on a regular basis and we’ve provided a way to donate below. 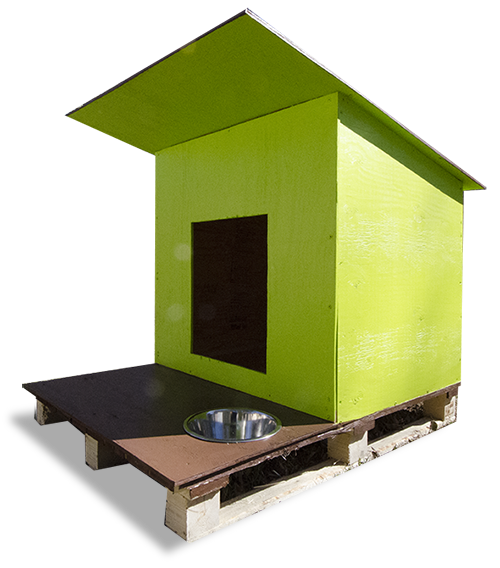 Each charity house can be produced at a cost of $50 – $75 which covers wood material, hardware, screws, and a water bowl. All houses are built according to a template provided by Modular Dog and can be adjusted when needed for smaller or larger dogs. 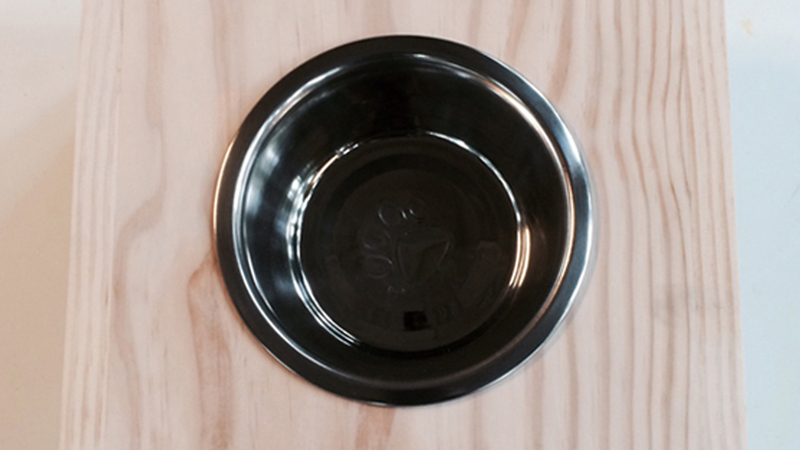 A donation of any amount is much appreciated and will help us spread dog house love to needy animals all over the city. Any donation over $50 will be considered a full donated house and we will update each specific donor with pics of the dog that received their house. Thanks to our amazing dog loving community, all of the pallets needed for each house have or will be donated as needed. This is one less expense to worry about. 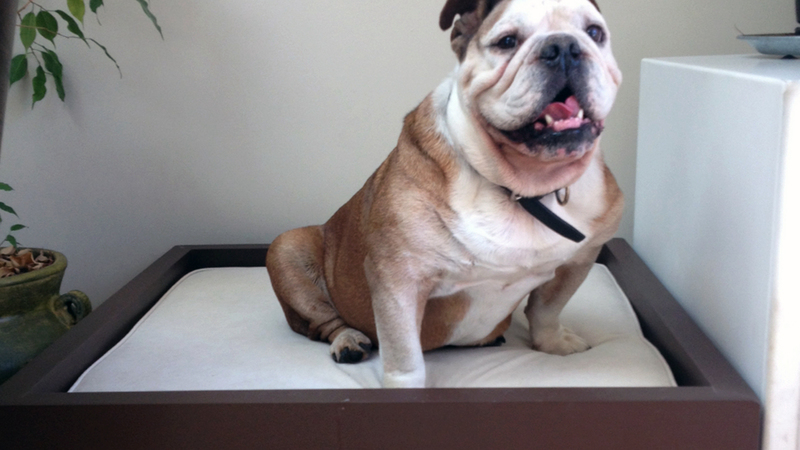 We love building custom dog furniture and if you can dream it, we can build it. Our specialty is modular style, minimalistic furniture and everything that you see on our site are our own designs. Contact us with details and we’ll get back to you as soon as possible. 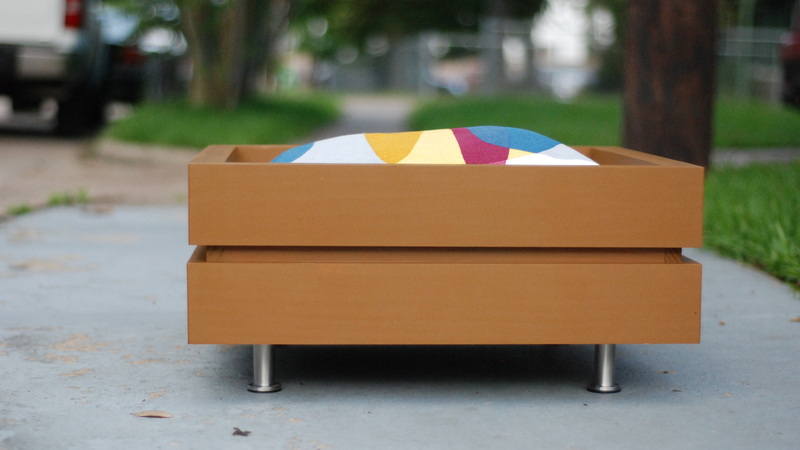 Modular Dog is a designer and builder of custom dog beds and houses. Based in Houston, TX with an interest in building awesomeness for dogs. Copyright 2017 Modular Dog. All rights reserved.